NinjaPass X9TF with Rumble Double Pack. Get 2 sets for a discounted price for you and for a friend/family member. The X9TF is the real revolutionary of the DS Cartridge , support Multi Language , compatible with Homebrew and multi media function on the all DS and DS Lite (via DLDI) . 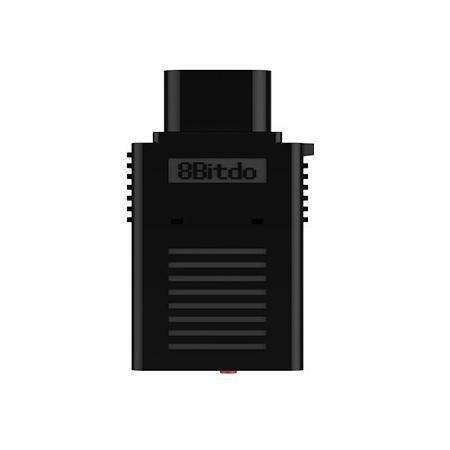 Duo to the X9 Smart Loader will automatically detect gamesave type and automatically create the gamesave file (support 4k, 64k , 512k EEPROM, 2M and 4M Flash) . Support for Pokemon pearl/diamond and use dsrom.lst or NOT.